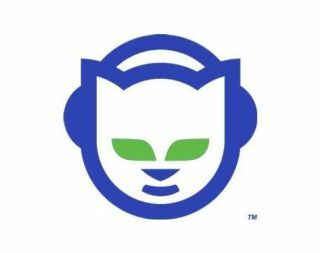 Napster has announced it is to re-launch on a web-based platform that would enable users to play their music from any computer - whether at home or work, for example. The move is designed to make Napster's subscription-based model more attractive. "With this new platform Napster can easily be integrated into consumer electronics devices or integrated into other websites such as social networking sites," Christopher Allen, chief operating officer at Napster, told Reuters. In other web music news today, the world's second-largest record company has a deal with social networking site MySpace. Sony BMG's artists include Bruce Springsteen and the Foo Fighters. News Corporation Interactive, owner of MySpace, said the move would enable its users to see music videos and even to download Sony BMG music from the artists profile pages on its site. The deal will be financially supported by sharing advertising revenue.